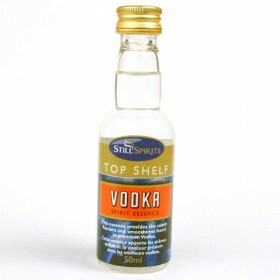 This essence provides the flavour and subtle smoothness found in premium vodka.Makes 3 x 75cl bottle..
Popular with the Artisans of the 1900s, and still banned in some countries.Makes 3 x 75cl bottles (2.. 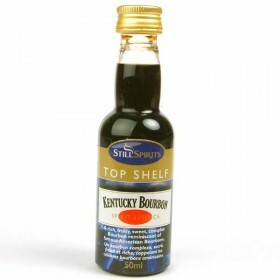 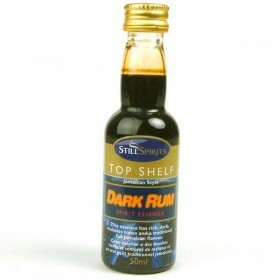 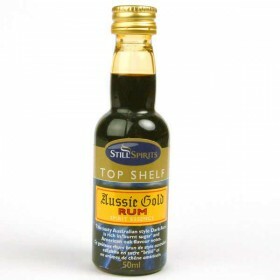 This tasty Australian style dark rum is rich in burnt sugar and American oak flvour notes.Makes 3 x ..
A dry style boubon with full flavour, typical of the well aged sour mash whiskeys.Makes 3 x 75cl bot..
A mellow dark rum that would please the seafarers of old. 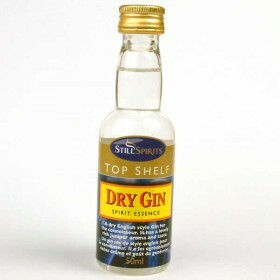 Makes 3 x 75cl bottles (2.25L)Take 2.25 li..
A dry English style gin for the connoisseur. 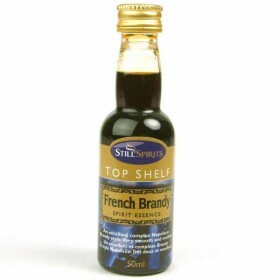 It has a lovely rich Juniper aroma and taste.Makes 3 x ..
An excellent complex Napoleon brandy style. Very smooth and mellow.Makes 3 x 75cl bottles (2.25L)Tak..
A typical Irish whiskey, smooth and very mellow with overtones of sherry and vanilla.Makes 3 x 75cl .. This essence has rich, dark, molasses tones and a traditional full Jamaican flavour.Makes 3 x 75cl b..
A rich, fruity, sweet, complex Bourbon reminiscent of famous American bourbons. 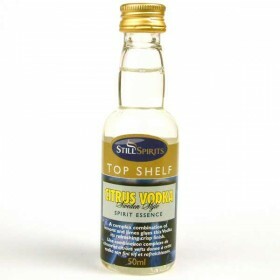 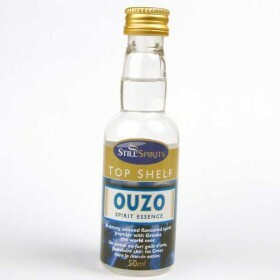 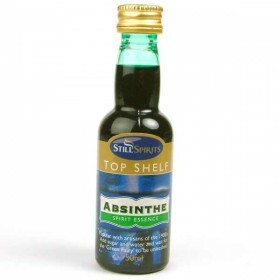 Makes 3 x 75cl bottl..
A strong aniseed flavoured spirit popular with the greeks.Makes 3 x 75cl bottles (2.25L)Take 2.25 li..